Happy Saturday everyone!! We are officially on our Thanksgiving Break, and we are so excited! I am also excited to share my Bread Crate that will house my rolls for Thanksgiving! 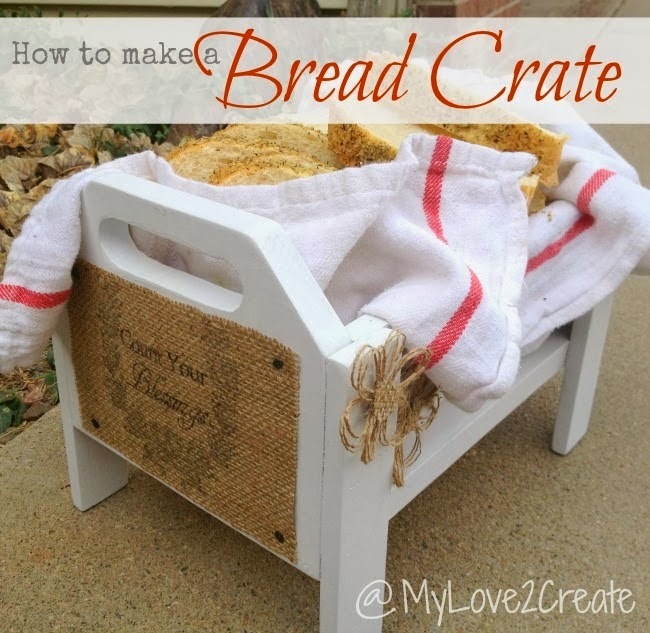 It is a fun project, and it doesn't have to be just for bread, you could make and use it for whatever you want! 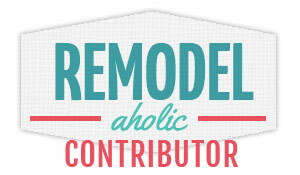 Come and check out my Contributor Post for the full tutorial at Oh My! Creative. This bread crate is so cute! What a cute way to serve your rolls--love it. I will check it out friend! And let me just say that it is stinking adorable! What a brilliant idea! I need a place to keep all of our bread and this just takes the cake!!! Happy break to you and the crew!! Great idea and love the burlap you embellished it with. It caught my eye over at the Monday Funday Linky Party. Very nice, I love the incorporateted jute! Hi Mindi, I'm Connie at http://hotflashncraftn.blogspot.com, a new g+ and GFC friend. I love this Bread Crate, very creative idea. Thanks for sharing, I headed over to ohmy-creative.com to see how you made it, thanks for sharing. 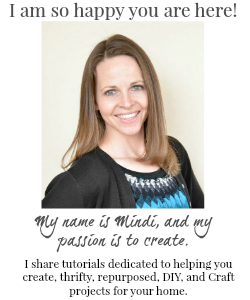 So cute Mindi- I love it!! What a cute idea! What a fun addition to the dining table. I'm featuring your crate in this week's PoPP Spotlight. Love it! Once again, you are the crate queen!